Support in the Riigikogu for compensation to VEB Fund certificate holders proved far from unanimous on Monday. Of the two smaller coalition parties, Isamaa is reportedly divided on the issue, but with the majority of its members opposed, and Social Democratic Party (SDE) leader Jevgeni Ossinovski has noted his party's opposition too. The issue surrounds a fund set up in the 1990s aimed at compensating creditors of the Soviet era VEB Bank (russian: Vnesheconombank) after assets were frozen. 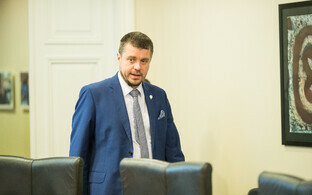 Riigikogu members submitted a bill in September 2017, aimed at redressing the situation of those who still had not been compensated, around five businesses and individuals, according to Riigikogu Legal Affairs Committee Chair Jaanus Karilaid (Centre), who is effectively the sponsor of the bill. The bill has not had a second reading as yet; its opponents, most notably SDE leader Jevgeni Ossinovski, claim it is being put on the table less than three weeks before the general election for politcal capital. A total of €15 million would be paid out as compensation if the bill were to pass. AS Saare Kalur, a fishing company in Saaremaa, is one such would-be recipient, and would be due $150,000, it is reported. However, finalising the outstanding claims has not proved straightforward even before Monday's events. 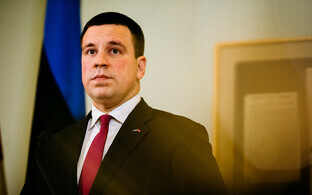 Justice Minister Urmas Reinsalu (Isamaa) appointed a special investigator into the claims in early 2018. Isamaa is largely opposed to the outstanding compensation, and thus the bill, though its chair, Helir-Valdor Seeder is set to state the party's position at a coalition meeting on Monday afternoon. ''There have been some differing opinions in Isamaa, and there are still quite a few questions on how we should proceed,'' said Mr Seeder. ''We are ready to talk to the coalition partners [ie. SDE and the majority coalition partner Centre] on how to deal with the draft bill going forward,'' he added. Urmas Reinsalu also told ERR last week that he does not support the bill, since it is not clear who should be compensated. SDE Chair Jevgeni Ossinovski told ERR that there is no support for the compensation bill within his party, adding that the reason it is being but to a vote now is that Jaanus Karilaid champions the bill purely to score political points, and in violation of an earlier agreement. 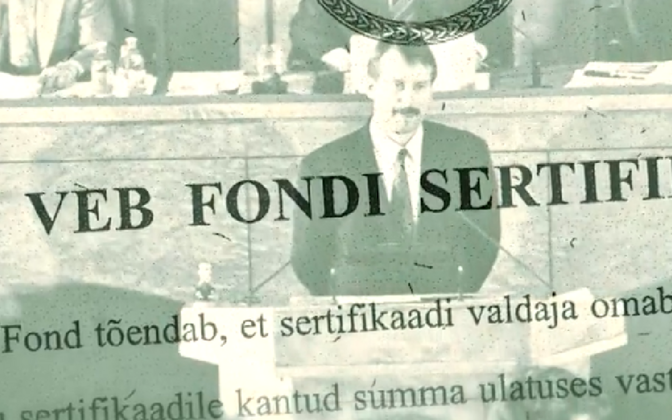 ''We do not support Jaanus Karilaid in this. We had an agreement that the bill would not be put to a final vote and that we would continue on this basis,'' Mr Ossinovksi said. ''Our message to our coalition partners is that it is unreasonable to use €15 million in taxpayers' money for this purpose,'' he went on. Mr Ossinovski said, on Raadio Kukku broadcast ''Politikaguru'', that it had earlier been agreed that nothing further would be progressed regarding the bill following its first reading, and that Mr Karliaid had gone back on that agreement. The collapse of VEB, and dealings it engaged in at the time Estonia became independent in the early 1990s, particularly a request from the Bank of Estonia that VEB pay out $32.2 million to a company called TSL International, a company which was subsequently dissolved, has also been an issue which has dogged Siim Kallas' political career. 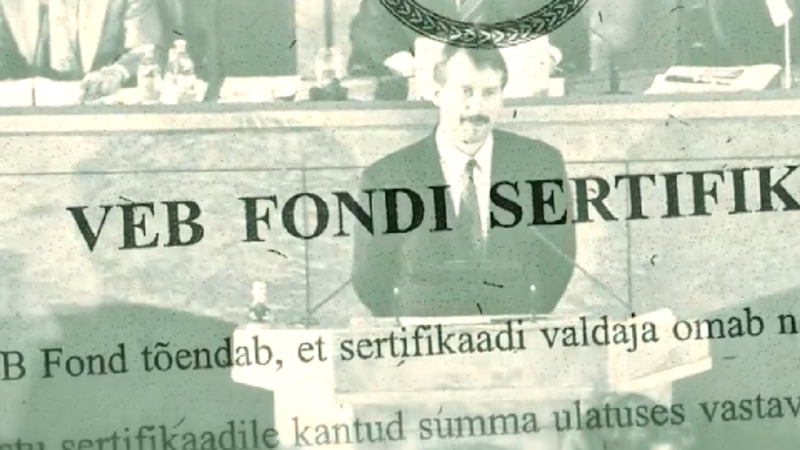 Mr Kallas was head of the Bank of Estonia at the time, and is running for Reform in the March elections.